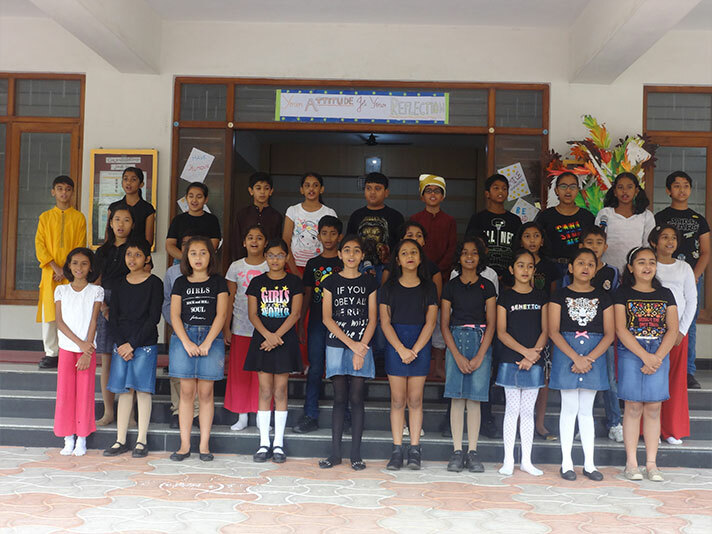 On 31st July 2018, the students of grade 5B presented their class assembly on the topic “Your attitude is your reflection”. 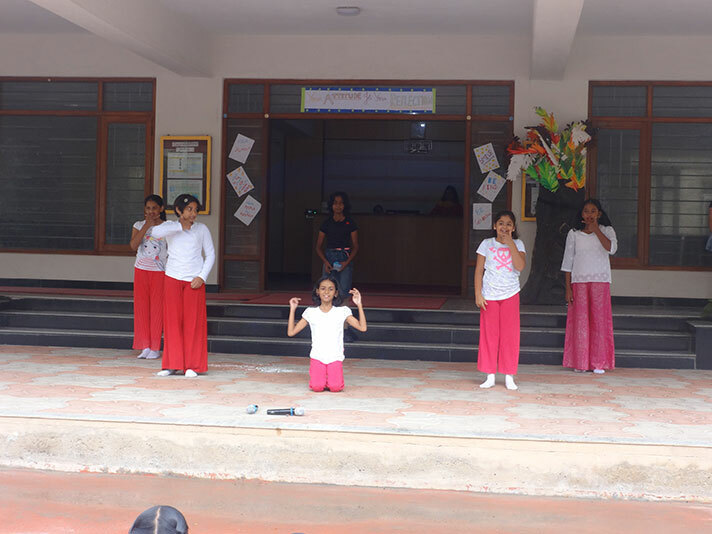 The profound message of adopting a positive attitude was effectively portrayed through a dance and group song. The skit depicted the significance of a positive attitude and was well received by the audience.